30 of the best GT drivers from 14 European countries clash in Madrid this weekend to see who will be crowned the first ever Nations Cup European Champion. The top 10 of those drivers will also qualify for the World Finals so there is a lot at stake for the competitors! 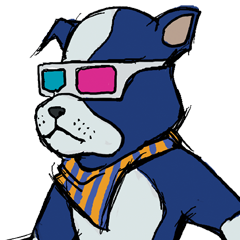 The event will take place at Madrid Games Week, the largest games show in Spain now in its sixth iteration. 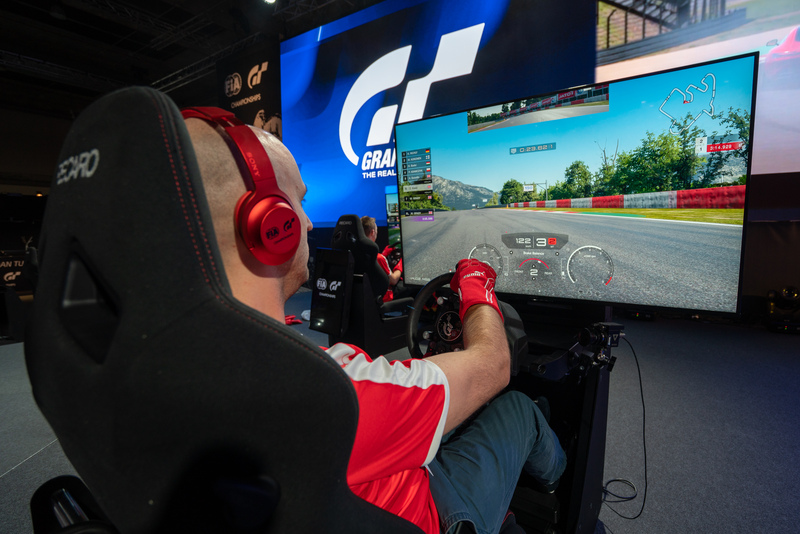 At the GT Sport stand you will be able to see a whole host of racing events as well as try the game on one the racing rigs. 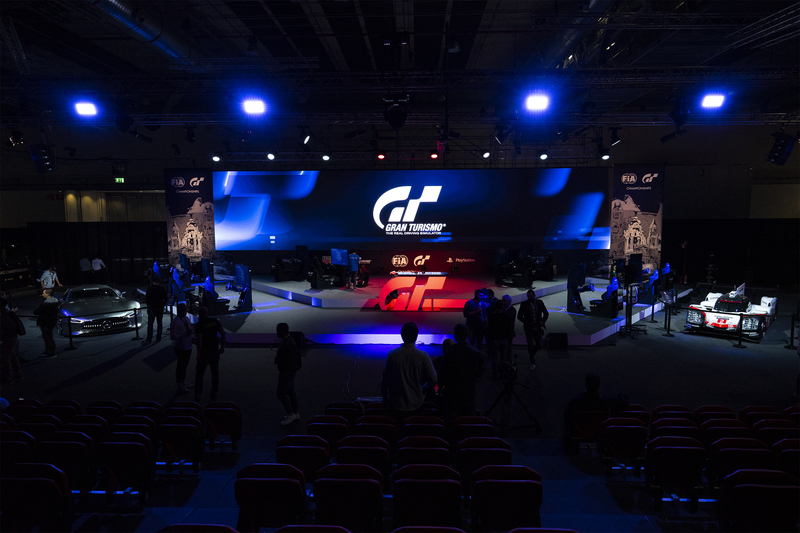 You can watch the race in person if you have a ticket for Madrid Games Week and there are a number of VIP tickets which will guarantee you a seat during the stream and includes some exclusive rare merchandise for the event. Find out more here. You can also find us at the GT Sport Garage located in Nuñez de Balboa 52 in central Madrid. The garage is open to the public today, Friday 17th October, so if you are coming to the event, drop by to see some of the world’s finest automobiles. 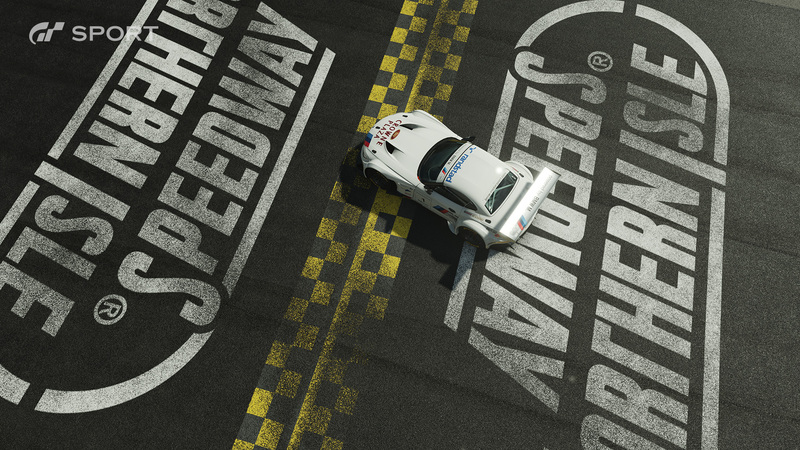 You can find further details including tournament structure and race formats here. Watch the YouTube stream with commentary for your respective language here. 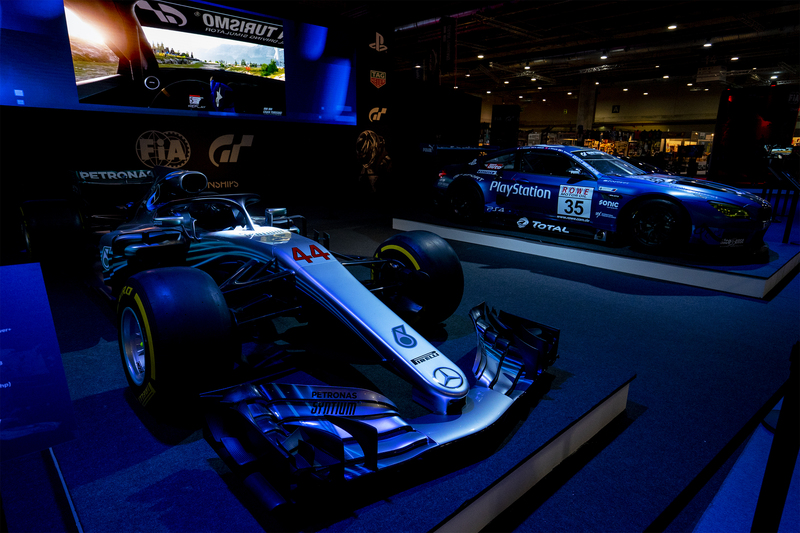 Remember, you can find all the latest info on upcoming GT Sport content here on PlayStation Blog or on the official Gran Turismo website. They should have bought the GT Sport VR bundle so they could race in VR. Oh… wait… no… that’s not possible.